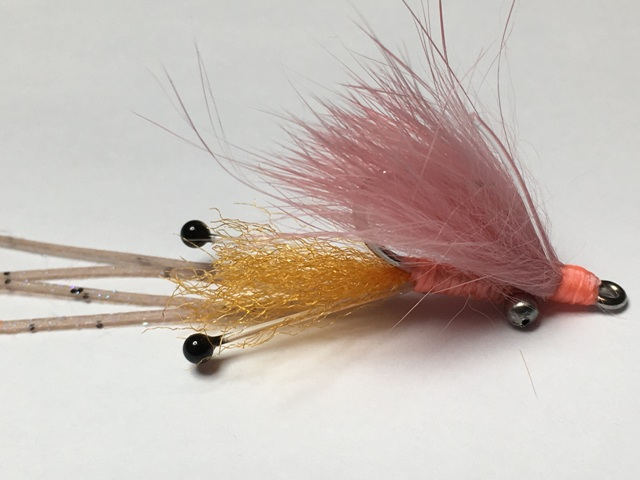 Peterson's Spawning Shrimp Bonefish Fly | Flies for Bonefish and Redfish, "East End Lodge"
The Peterson's Spawning Shrimp Fly is a shop favorite for fooling wary bonefish. 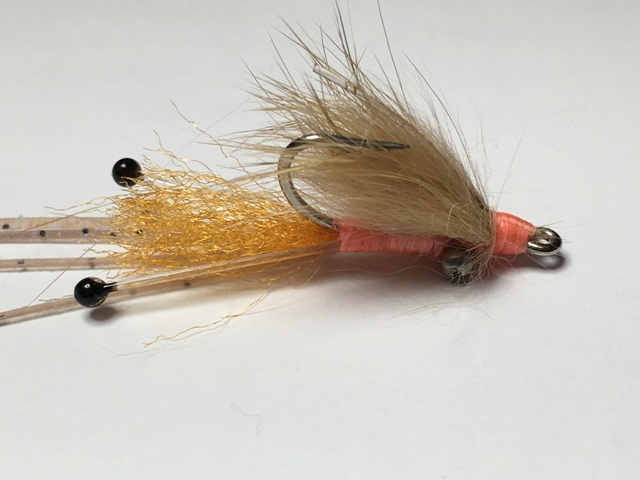 Extremely popular in the Bahamas, our customer's report that the Peterson's Spawning Shrimp Fly stands up to multiple fish over many days of fishing. Now, that's a durable fly. 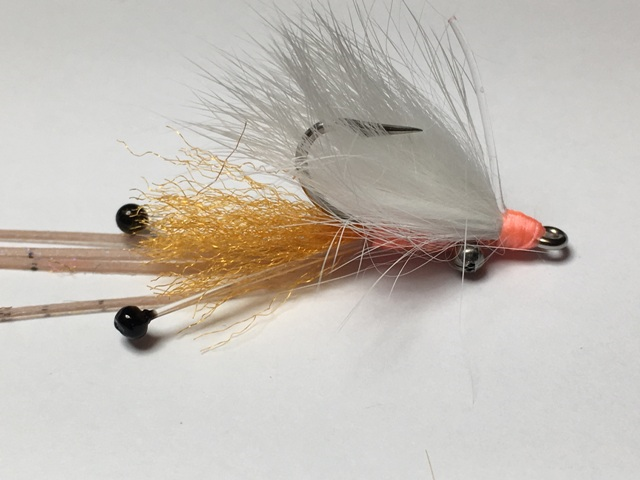 Quality, hand-tied flies on Mustad 2X strong Stainless Steel saltwater hooks. Offered in hook sizes #2 - #8. Well you did it again... good Andros trip. Not sure why I take a fly box ... just need a can for the Peterson's Shrimp"